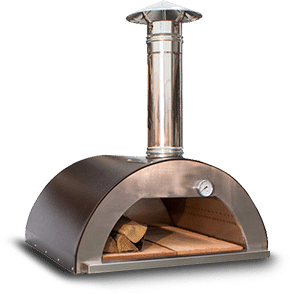 MEET MOBI PIZZA OVENS LTD.
Mobi Pizza Ovens Ltd is a UK distributor for a wide range of exceptional, highest quality, outstanding, handmade wood fired ovens. 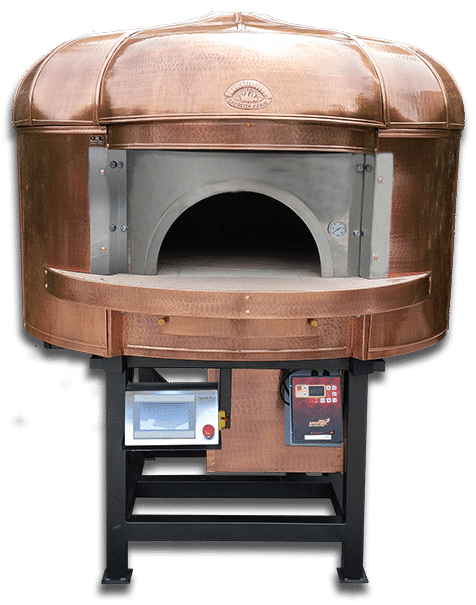 All our ovens are hand made from scratch and built in a traditional artisan way with highest quality refractory materials, properly insulated and reinforced with steel mesh. 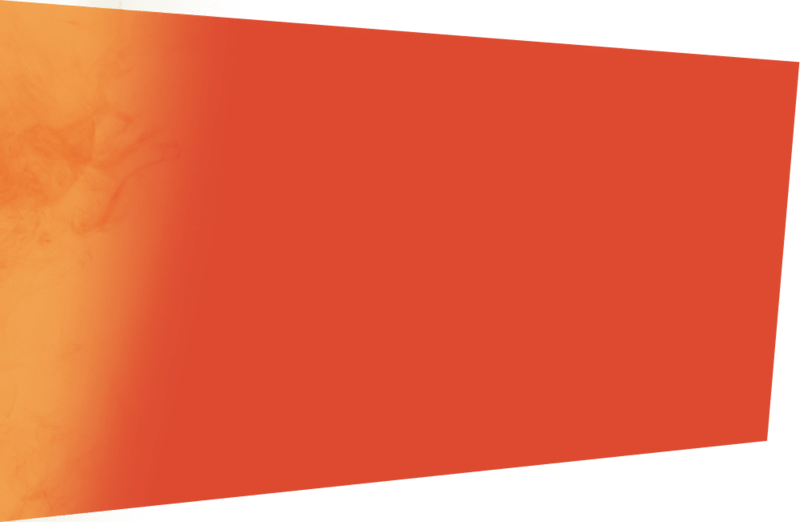 Our wood fired ovens produces the highest quality food cooked in a natural and extremely effective way. 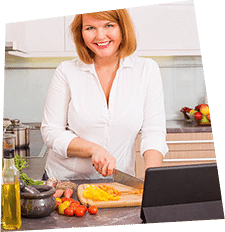 Not only for delicious Italian style pizza in just 90 seconds, but impress your friends, neighbours, and customers with freshly baked bread, juicy meat or your own culinary ideas. All models are available in a large variety of sizes, colours and materials. We can build round or square corners and matching stand for every oven. Please email us with any enquiries to info@mobipizzaovens.co.uk. 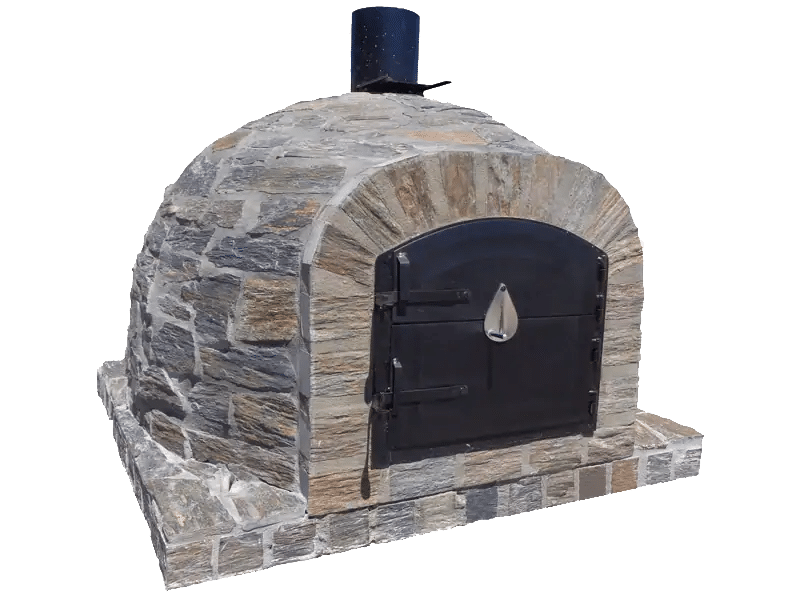 We also offer a bespoke built ovens for special needs and complete designs for outdoor garden kitchens including barbecues, pizza ovens, smokers, prep areas, all available on request. 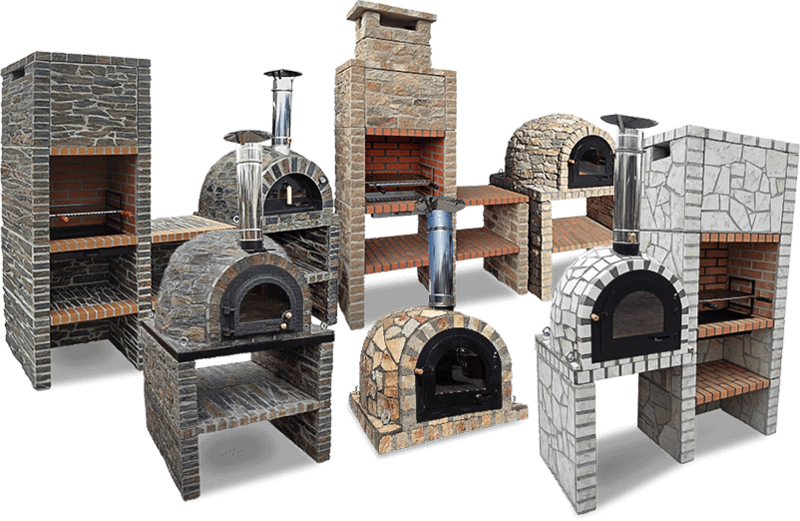 Our Wood fired Ovens are not only for delicious Italian style pizza. Impress your guests with freshly baked bread, juicy meat or your own culinary ideas. Be there at food festivals and exhibitions. Respond to the ever increasing expectations of your customers. Present mobile gastronomy at its best. 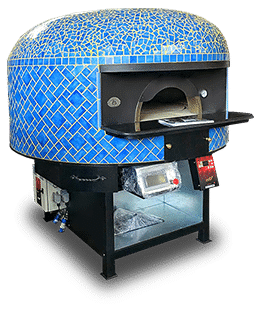 Be unique, surprising and inspiring with Mobi Pizza Ovens Ltd.
DO YOU NEED GAS BURNER? 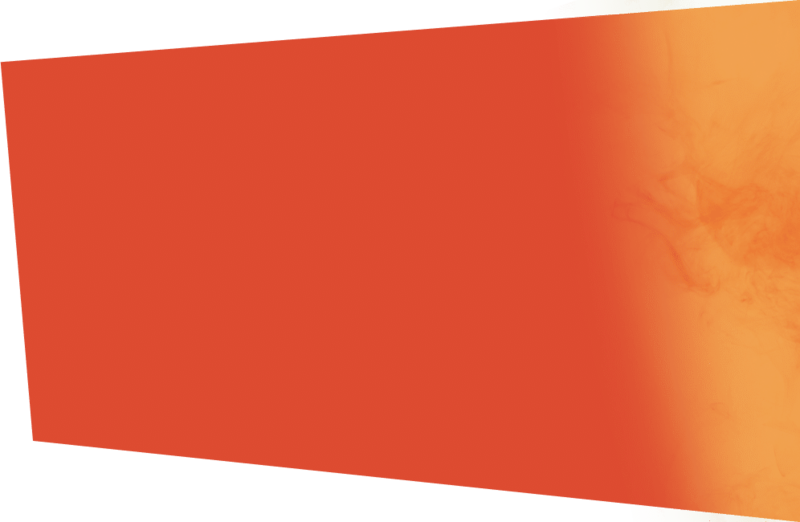 We sell amazing Avanzini gas burners for all ovens. 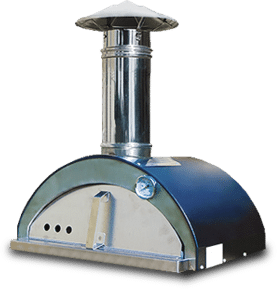 Whatever oven type you operate – mobile, restaurant /commercial or garden – we can supply dedicated gas burner for your existing oven or brand new amazing pizza oven fitted with Avanzini gas burner. 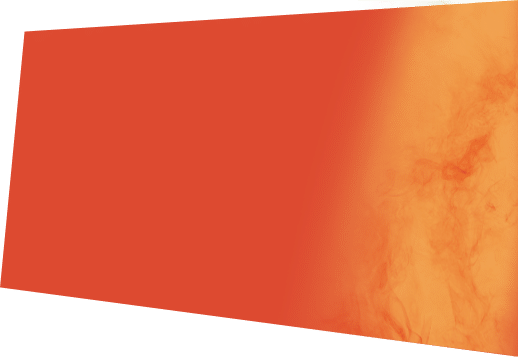 For stainless steel ovens we offer unique solution — tubular gas burners extra accessory for your oven. 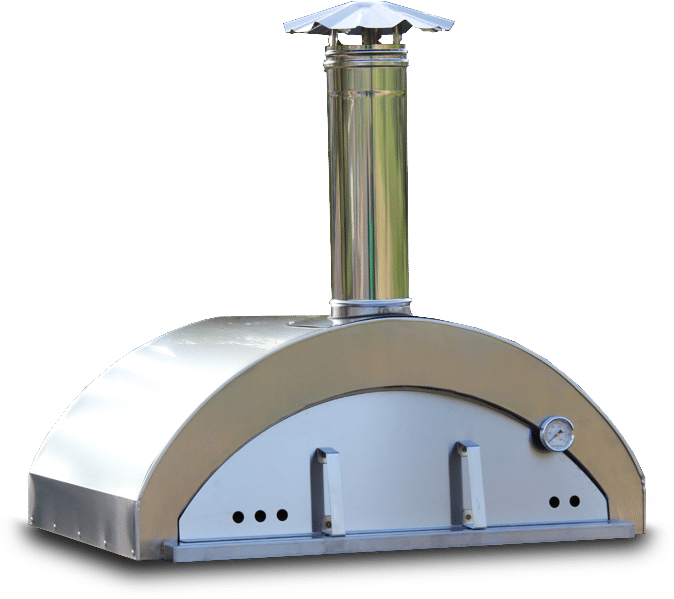 POur Mobile Wood Fired Pizza Oven is also available with bespoke designed Avanzini gas burner. 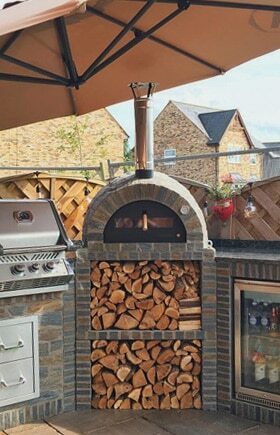 All ovens fitted with gas system can also be fired with wood as normal wood fired pizza oven so you will have a fuel choice between Gas and Wood. Visit our online store and check out the whole assortment! If you have limited accessibility we also can help. 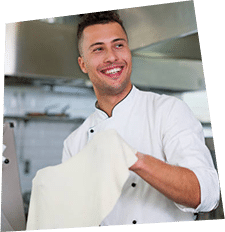 Our company offers building on site service for commercial pizza ovens. We offer various models which can be built / assembled on site / inside your premises. All oven parts can then be handled inside through just a standard size single door! Please contact us for more detailed information. There is additional cost involved for this service and vary depending on oven model, your location etc. 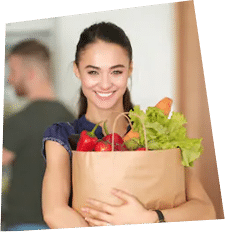 Thinking about opening your own mobile restaurant? 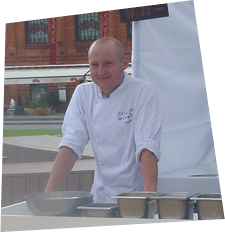 Do you need innovative solutions to expand your catering business? you to spread your wings! 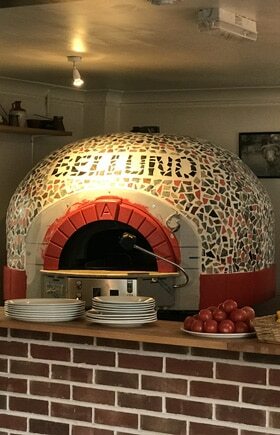 Nothing prepares a pizza quite like a wood‐fired oven. 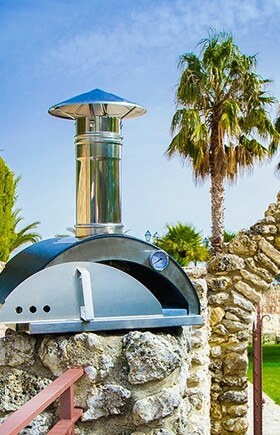 What’s great with Mobi Pizza Ovens Ltd product is that you can take it anywhere. Investment in a mobile pizza oven allowed me independence and flexibility. Moreover every event I attend I get the biggest queues. I dreamt of owning a restaurant, but I could not afford such a large investment. 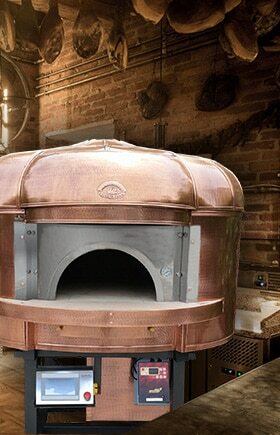 Mobi Pizza Ovens stove gave me the opportunity to pursue passions. I have teamed up with an Event Agency, I attend most outdoor events in the area. 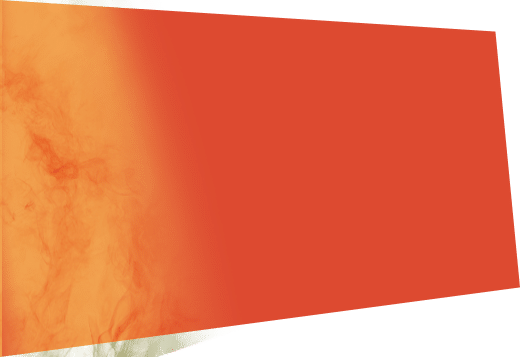 E‐mails are bursting at the seams, and my customers already cannot imagine the event without fresh pizza, kebabs and fire‐roasted vegetables. We organized a fund raising event in our local community. 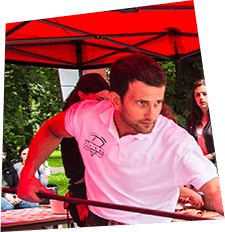 The day was a huge success and everybody loved the food prepared by Mobi Pizza wood fired oved which we were able to rent for the day at a very competitive price. It did not need much space, was secure and fascinated everyone who saw it. What more could you ask? !